Last August, we reported that Ali Wong and Randall Park were set to star in a romantic comedy for Netflix about two childhood friends who reconnect as adults and fall in love despite “vastly different socioeconomic situations.” The two of them had written the film with Michael Golamco, but that was all we knew about it at the time. 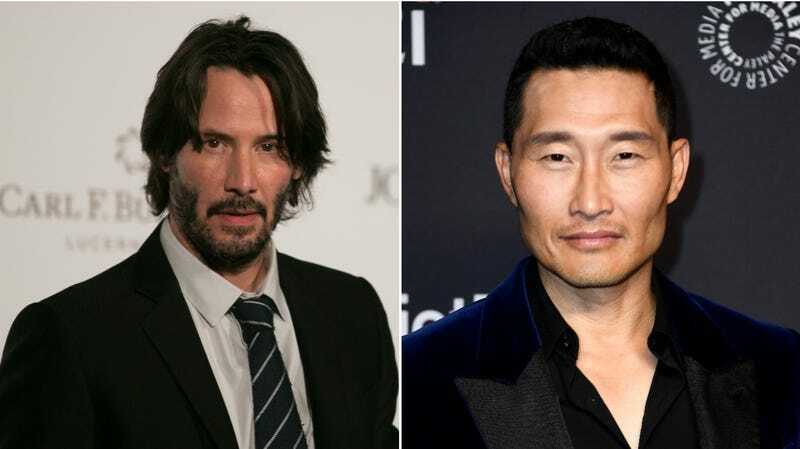 Now, the project has a title and a few more famous people to add to its cast, with Variety reporting that the film is now called Always Be My Maybe and that it will also feature Keanu Reeves and Daniel Dae Kim alongside Wong and Park. We don’t know who Reeves and Kim will be playing, but we do now know that Wong will be a “celebrity chef opening a restaurant in San Francisco” and that Park will be “a happily struggling musician still living at home.” Clearly the two of them will have to deal with those vastly different socioeconomic situations when/if they fall in love. Always Be My Maybe will be directed by Nahnatchka Khan, who works with Park on Fresh Off The Boat.